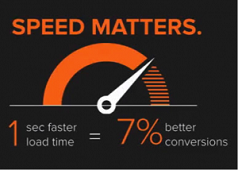 If you’re a business owner, your slow website speed can cost you returning customers. If you’re a visitor, a slow loading website can be pretty frustrating. If however, your website performance is fast, you can make it even faster. Every millisecond counts. Does site speed really matter? As a user, you can confirm that every now and then you bump into websites that have a poor performance. This makes you consider spending your precious time waiting for the page to load and you end abandoning it. There are other similar businesses, with a web presence, that can provide to their audience a better experience. With the flow of time shopping became something that we like to do in the comfort of our home. Why wouldn’t we? E-Commerce websites offer multitude of useful options, such as comparing items, looking through the product’s descriptions and their preview, comparing prices and so on. With the help of the well-designed e-commerce website you can find and order anything you need. However, despite their identical purpose some E-Commerce websites are popular and can boast of having terrific conversion rate, while others are lagging behind, barely making both ends meet. 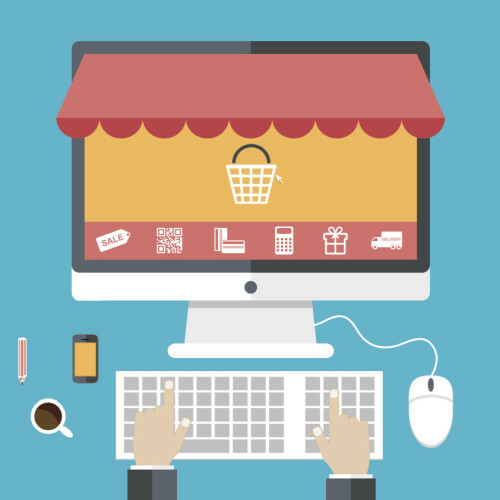 So what determines the success of the E-Commerce website? Pure luck or detailed research into the user experience and usability? Our bet is on the latter, which is why we’re offering 25 useful ideas on how to improve the structure, user experience and usability of your E-Commerce website and correspondingly boost your conversion rate.